World Travel Market Africa (WTM), the leading B2B exhibition for Africa’s travel industry, has opened its registration for visitors and press. 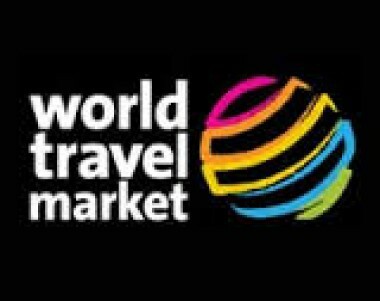 Both inbound and outbound travel professionals as well as press can now register to attend the first ever World Travel Market Africa online at www.wtmafrica.com. By registering ahead of the show visitors can avoid the onsite registration fee. Some 30 destinations will be represented on the show floor outside of Africa, including, France, Dubai, Germany, Cambodia, Vietnam, Laos, Myanmar, Portugal, Norway, India, Thailand, Turkey, Italy, Singapore, Israel , Malaysia and many more. 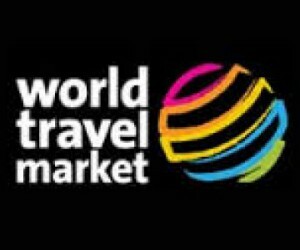 A wide range of travel technology companies, hotel groups, safari operators and exciting tourist attractions will also form part of the first WTM Africa, including Hotelspro, Amadeus, Quadlabs Technologies, Timeless Safaris, City Lodge Group, TBO Holidays (Techmaster), Rezlive.com, Cango Caves, three Cities, South African National Parks, Acacia Africa to highlight but a few. Dreams 4 Africa will be well represented on the exhibition floor with Kololo Game Reserve, Island's Edge Luxury Villas, Umlani Bushcamp, Marine Dynamics to name just a few as exhibiting partners.